Global engineering and infrastructure advisory Aurecon has appointed a new leader, structural engineer and design scholar Evelyn Storey. In her new role as regional director – South East Queensland, Storey will drive the strategic direction of Aurecon’s South East Queensland business, be responsible for overall operations including leading a team of 600 staff. William Cox, Aurecon’s managing director – Australia & New Zealand says, “We have seen substantial transformation of our South East Queensland business in recent years. The pipeline of infrastructure and built environment projects is extremely strong and includes Cross River Rail, the region’s biggest infrastructure project in more than a decade. “Evelyn’s design engineering expertise from across the world will be instrumental in meeting the engineering challenges faced by our clients across the Built Environment, Infrastructure and the Energy & Resources markets,” he says. “I have long held a passion for inventive design. The rapid growth of South East Queensland together with the growing digitisation of the infrastructure and construction sectors means this is a hugely exciting time to be creating transdisciplinary design solutions that better manage a rapidly increasing population,” said Storey. “I am also passionate about fostering female engineering talent and intend to continue Aurecon’s drive to increase diversity across teams. Stimulating diversity of ideas is the only way to ensure we’re offering our clients true transdisciplinary innovation,” she says. Storey previously led the Built Environment Unit in South East Queensland from 2011 to 2017. 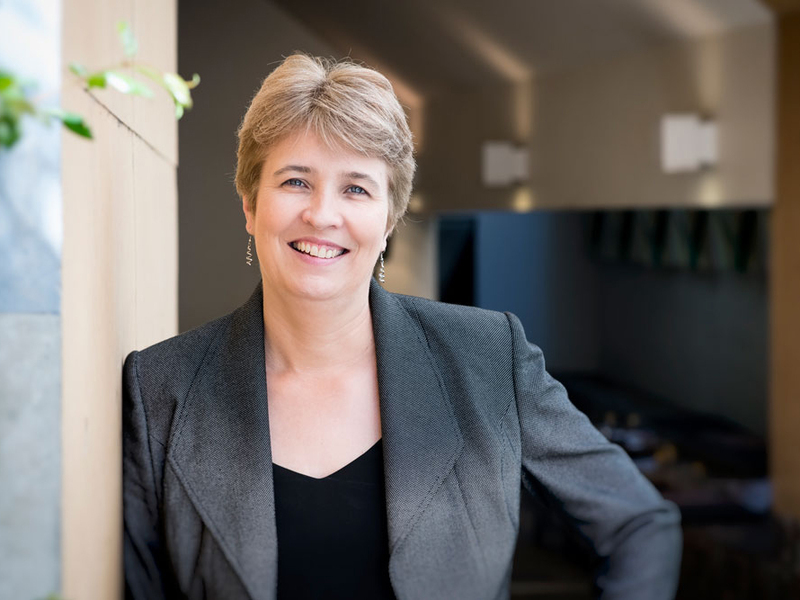 She is deputy chair of the Board of Professional Engineers Queensland and a member of the national Structural College Board of Engineers Australia.